Our classic pure grey black tea is one of the kind. 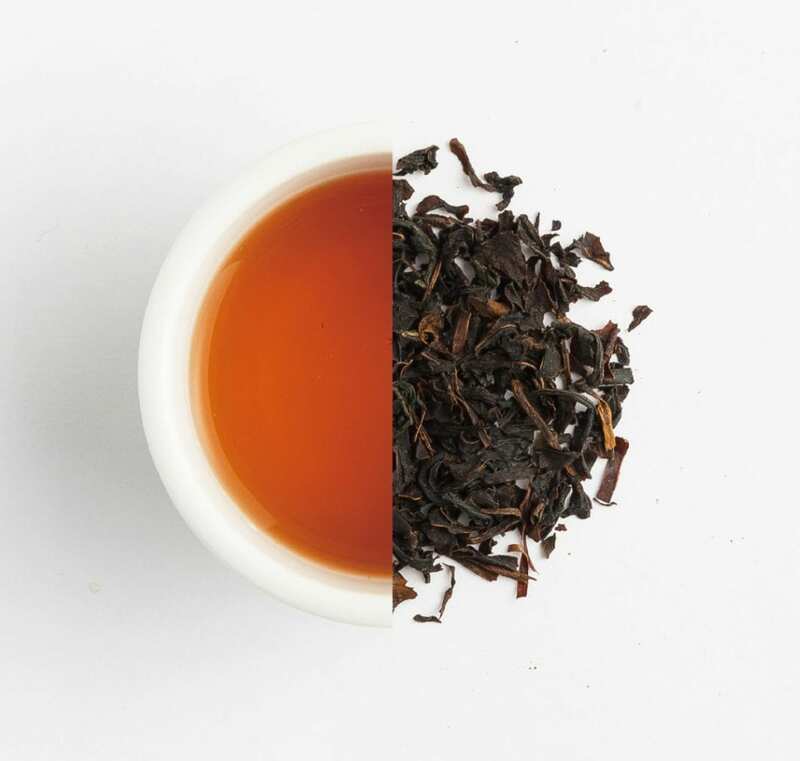 To create our distinctive blend, we use full-bodied base Ceylon black tea. And a little touch of natural bergamot flavor to create the perfect balance of tea liquor and citrus aroma. Our Earl Grey black tea can be enjoyed with or without milk, the fantastic taste is unforgettable.